Get the complete set of current PTDI Entry Level Driver Training Standards (skill, curriculum and certification). 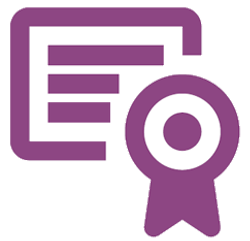 Download documents and forms for course operations and certification. 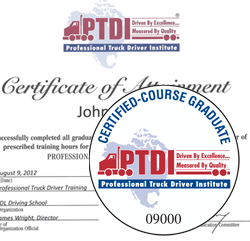 Apply for PTDI certification of your entry level driver training course. After completing the application additional steps are required. Learn more about pricing, the Certification Profile, site visits and deadlines on the Entry Level page. Get the complete set of Driver Finishing Standards (skill and certification). 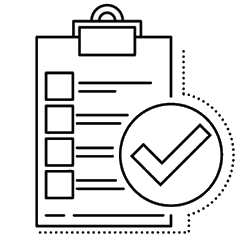 Download documents and forms for program operations and certification. Apply for PTDI certification of your driver finishing program. After completing the application additional steps are required. 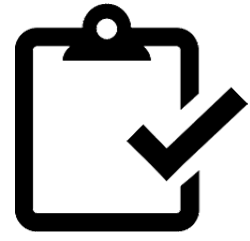 Find details about pricing, the DF Profile, and deadlines on the Driver Finishing page. Pay for your certification renewal, recertification and sponsorships online. Make a credit card payment or select pay by check to get a PO/invoice number to mail us your check. Not intended for initial certification. 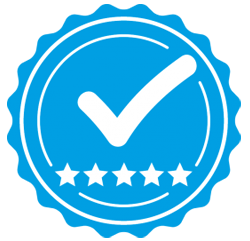 Certified programs must issue every graduate who meets both the school’s and PTDI’s requirements, an official PTDI Certificate or Seal of Attainment. Pay by credit card or check. 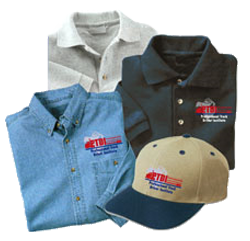 Looking for PTDI branded apparel? Use the link above to access the branded gear store for hats, shirts, truck decals and more. Contact Lanmarx Graphix at 866-495-5522 to place your order. For the order to be filled, you will need to confirm your course is currently PTDI certified and in good standing.